In an effort to further push the Golden Globe-winning show's momentum, Amazon announced Thursday that it will stream "Transparent" for free all day Saturday for non-Amazon Prime users, according to Vanity Fair. Though the series spans 10 episodes, 30 minutes each, Amazon's strategy seems pretty implicit: the series is a perfect fit for binge-watching preferences of the cord-cutter. (Sixty-one percent of adult participants in a Netflix survey admitted as much.) The series clocks in at about five hours -- essentially, the equivalent of a Saturday afternoon. 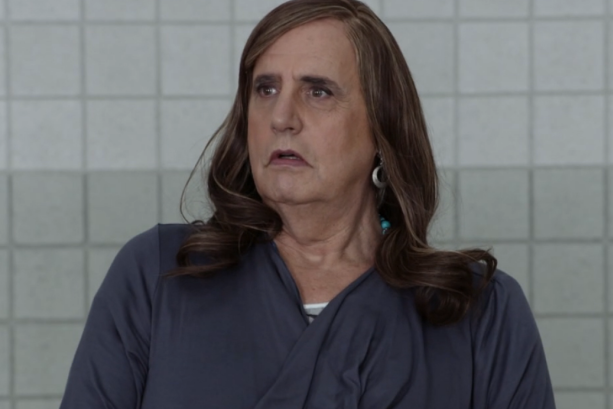 "Transparent" stars Jeffrey Tambor, formerly of "Arrested Development," and is a "dramedy" about a family that learns their father, Mort, is transgender. Tambor won the Golden Globe for "Best Actor" last weekend, and the show collectively nabbed the trophy for "Best Comedy Series." The series, a much-needed hit for Amazon as it looks to expand its original content on Amazon Prime, was picked up for a second season in October. Amazon does not release viewing metrics, though the show has spent several weeks at No 1 on the Amazon Prime charts since its release last September. Couple this with President Obama's acknowledgment of trans people in his State of the Union address Tuesday, and we'd say it's been a pretty solid week for the trans community.